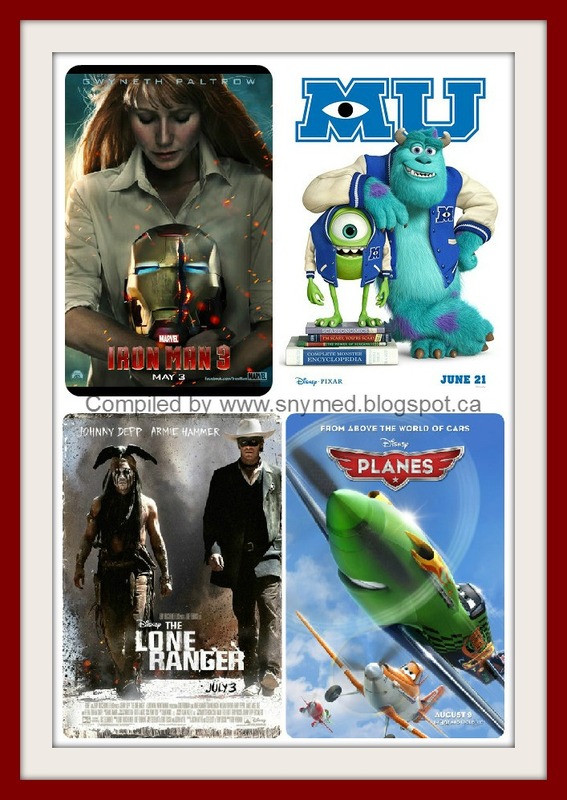 Check Out Disney's Awesome Summer 2013 Movie Line Up! One of the best parts of summer in my opinion is the new summer releases that mark the passage of time. For example, I can fondly remember watching Herbie Goes to Monte Carlo (1977), Return From Witch Mountain (1978), Unidentified Flying Oddball (1979), Tron (1982), and many other Walt Disney movies that I enjoyed during summers when I was child. When I talk about a particular summer, I say that was the summer we saw The Apple Dumpling Gang Rides Again, I won't say that was the summer of 1979. 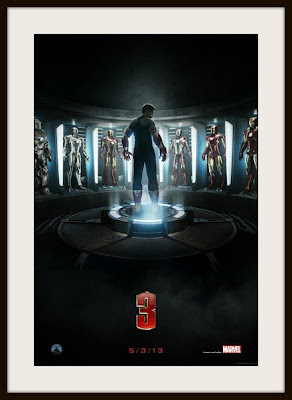 Iron Man 3: Coming May 3, 2013! Iron Man 3 - In Iron Man 3, Tony Stark/Iron Man (Robert Downey Jr.) faces a ruthless enemy. With those closest to him in peril, can he defeat his nemesis before it's too late? Also starring Gwyneth Paltrow. Directed by Shane Black. Distributed by Walt Disney Studios Motion Pictures. Coming May 3, 2013! 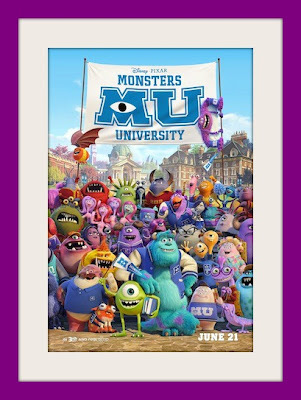 Monsters University Comes June 21, 2013! Monsters University (In Disney Digital 3D) - Monsters University is the highly anticipated sequel to Disney's Monsters, Inc! Friends Mike Wazowski (voiced by Billy Crystal) and James P. Sullivan, "Sulley" (voiced by John Goodman) are kicked out of university when their competitive natures get the better of them. Expect monstrously big laughs in this family-friendly comedy! Produced by Kori Rae (of Up, The Incredibles, and Monsters, Inc fame). Just like Monsters, Inc before it, expect Monsters University to be one of the top family movies of the summer! To be released in Disney Digital 3D in select theaters. 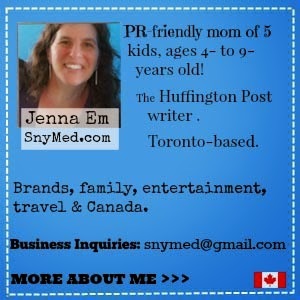 Coming June 21, 2013! 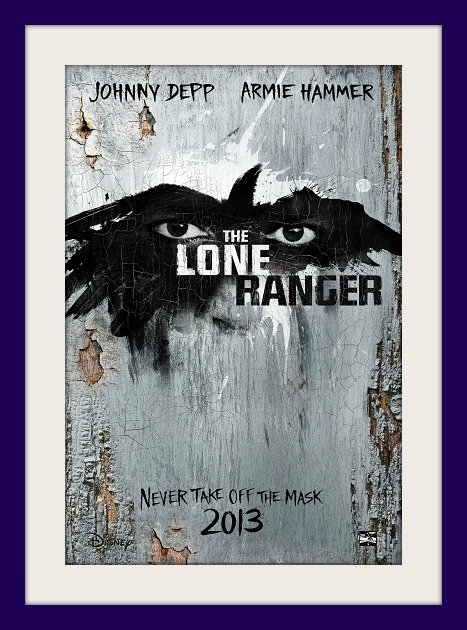 The Lone Rangers: Coming July 3, 2013! 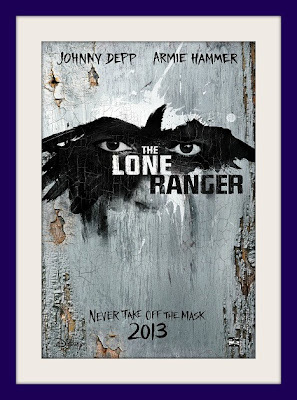 THE LONE RANGER - Starring Johnny Depp and Armie Hammer, The Lone Ranger is the story of a masked man and his sidekick who fight against corruption and greed. This Disney version promises lots of surprises and humour! Directed by Gore Verbinski. Coming July 3, 2013! 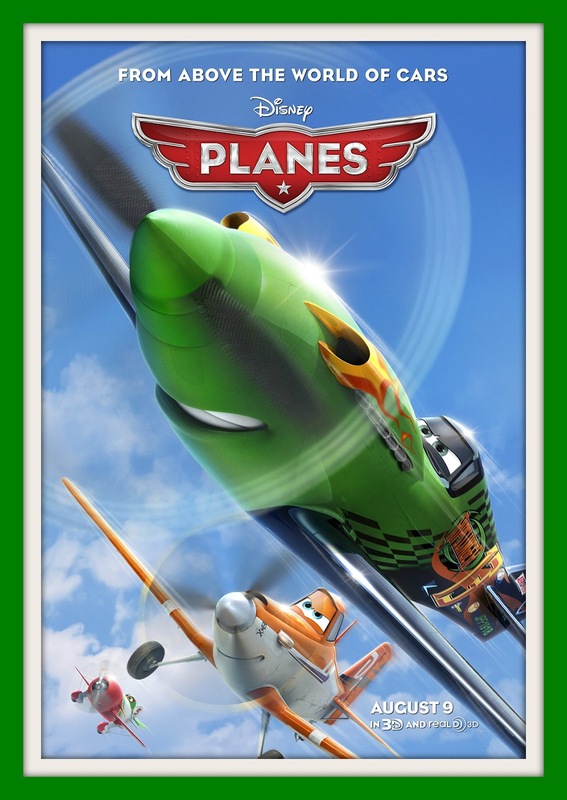 Disney Planes: Coming August 9, 2013! 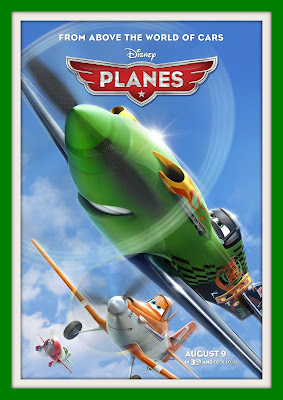 Planes (In Disney Digital 3D) - Planes is introduces "Dusty", a small-town plane who dreams of being an all-star flyer. However, Dusty is a crop dusting airplane--and also afraid of heights! There is friendship, heroes, and the theme of following your own heart. I'm expecting Planes to be a joyride like Disney Cars, and one of the top-rating family movies of the summer! Voiced by Dane Kook and Stacy Keach. Directed by Klay Hall. Coming August 9, 2013! What Disney movie are you most looking forward to this summer? What recent Disney film is your favourite? My little one is just at the point where she will actually sit and watch an entire movie now so I'm looking forward to some of these! But Iron Man, well that's for me because Robert Downey JR makes me giddy. I can't wait to see all of these movies! Especially Iron Man 3 and Monsters university :) Family favourites! Brandi, my mom is a HUGE Monsters, Inc. fan! When she heard that Monsters University is coming, she went nuts! So much to look forward to this summer! Wow! What fun! These would be so great for a movie night! Little One would love Monsters University! Christine, the preview of Monsters University looks hysterical! Billy Crystal cracks me right up. I have been looking forward to PLANES since I first heard of it... SO EXCITED to take the 4 kiddies to see it. Tammy, I can't wait for the Planes merchandise! Right now my 3-year old has all the Cars items, so he'll go bonkers for Planes toys! oh my gosh! I am sooooo looking forward to ALL of those! Hoping we can get out to the drive-in here for all of them. It makes for a great/special movie night!! OrangeHeroMama, it's been forever since I've been to a drive in movie! That would be so much fun! Fall is coming on now and the weather being cooler I try to find movies for the grandkids to watch in the evening when the visit on the weekend but it seems they have seen everything but this past weekend I surprised them with Herbie Goes to Monte Carlo & Unidentified Flying Oddball they really enjoyed them.Next weekend it will be Bedknobs and Broomsticks which was a favourite of mine. These would be so great for a movie night!